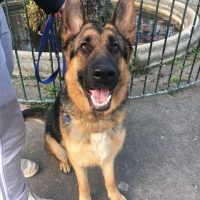 We have been asked to help find this gorgeous brother and siter a new home together, they have been together since birth and have a very strong bond. 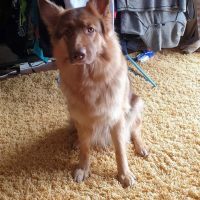 Olo and Yuni are 5 years old, Olo is neutered and Yuni will be spayed, they have their full vaccinationsand are micro chipped. 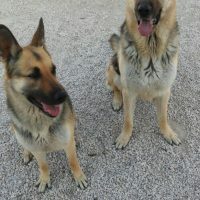 Olo and Yuni have always lived in a home along with 3 other dogs.Sadly thier owners relationship has broken down, the person left caring for them is struggling as he is a doctor and works long hours so he doesn’t feel that it is fair on all the dogs being left so has made the hard decision to rehome the youngest 2. 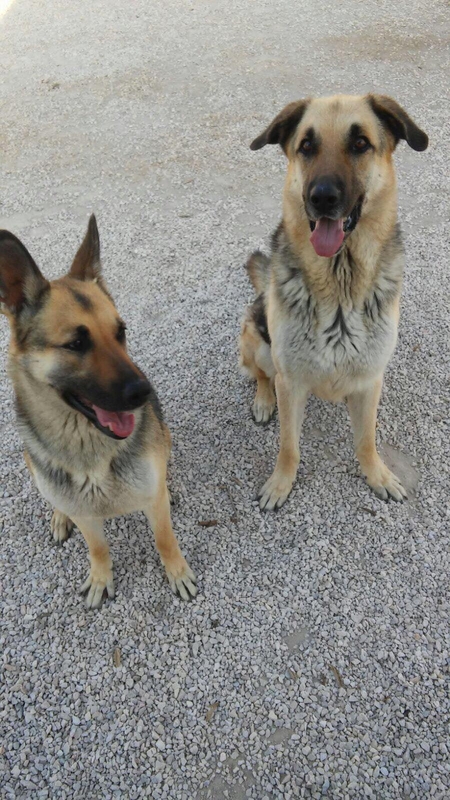 They are presently together in kennels but thats not the right envroment for them indefinately. 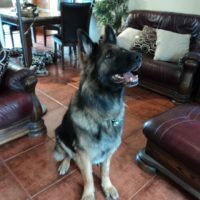 They are good with other dogs, cats and children unknown at this present time. 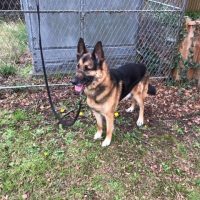 They are a very friendly pair of dogs who deserve to stay together especially as they have just lost their other 3 companions.